The fashion magazine under the leadership of fashion icon Yip Long is like the imperial palace with its constant infighting. Publisher Ci Wai Man appears to be fawning over editor-in-chief but is actually hiding a dagger beneath his smile. Ci Wai Man purposely appoints Gei Wan Wan to be the Marketing Director to balance against Yip Long’ power at the magazine. Yip Long can handle the infighting with ease, but one time, he falters and is caught up in a lawsuit. The incident involves a rejected job applicant Cheung Yat Ning. Yip Long uses this opportunity to stir up the news story by hiring Cheung Yat Ning, a tailor from Sham Shui Po, as his assistant. It sets off upheaval at the magazine and causes the lazy fashion editor Fan Gwok Bong to change his attitude completely. Meanwhile, with her hard-working and sunny attitude, Cheung Yat Ning is able to break through many barriers and whole-heartedly works for her idol Yip Long. When the magazine falls dangerously close to shutting down, Cheung Yat Ning and Fan Gwok Nong join forces to create a miracle and help Yip Long win back all the applause. 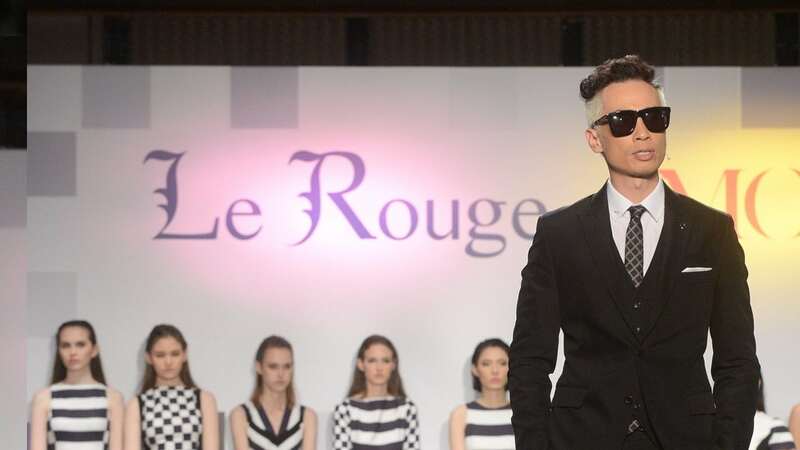 At this time, Yip Long decides to announce his successor and retire from the fashion industry.